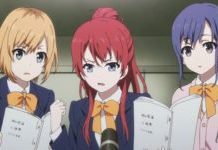 On the official website of the “Magical Sempai”-Anime a first promo video of the upcoming series has recently been published, which you can watch below. 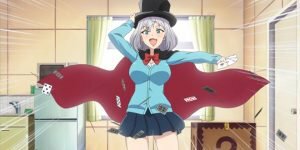 The anime is created in the studio LIDEN FILMS under the direction of Fumiaki Usui (episode director of “Yamada-kun and the Seven Witches”). 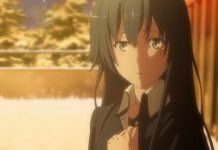 Rintarou Ikeda is responsible for the series composition, while Eriko Itō (“Love and Lies”) is responsible for the character design.